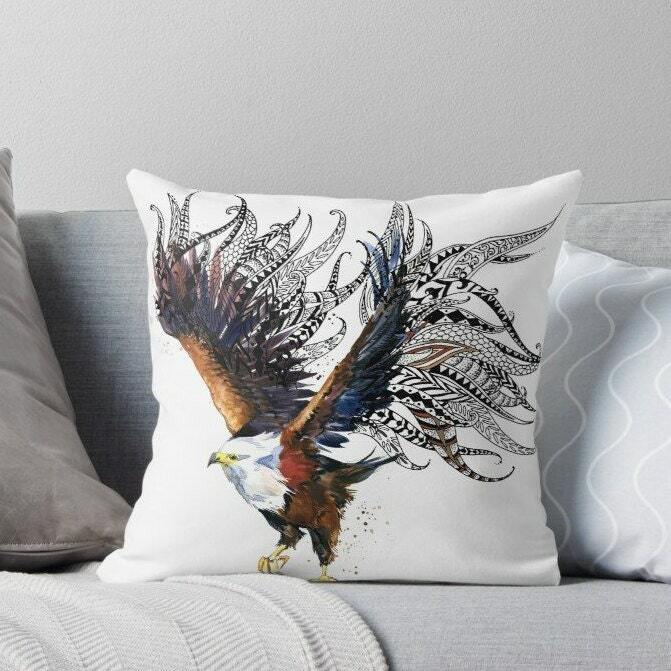 This Eagle print cushion is sure to make you smile! 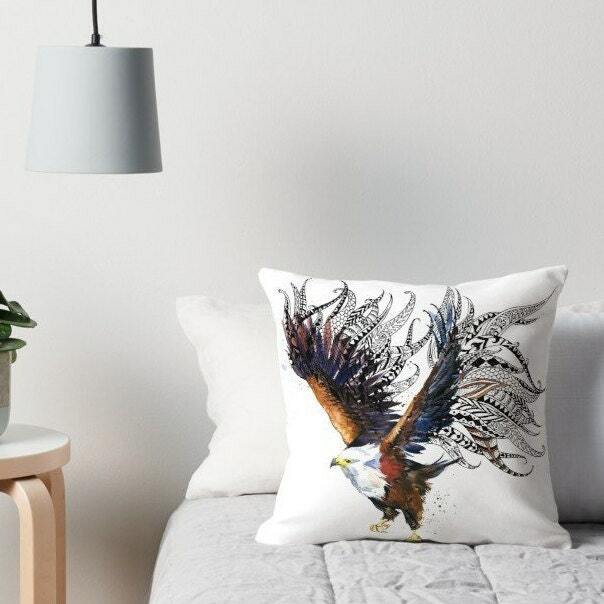 At 45 cm x 45 cm, this polyester filled cushion features a luxury Faux Suede fabric that is so soft to touch. 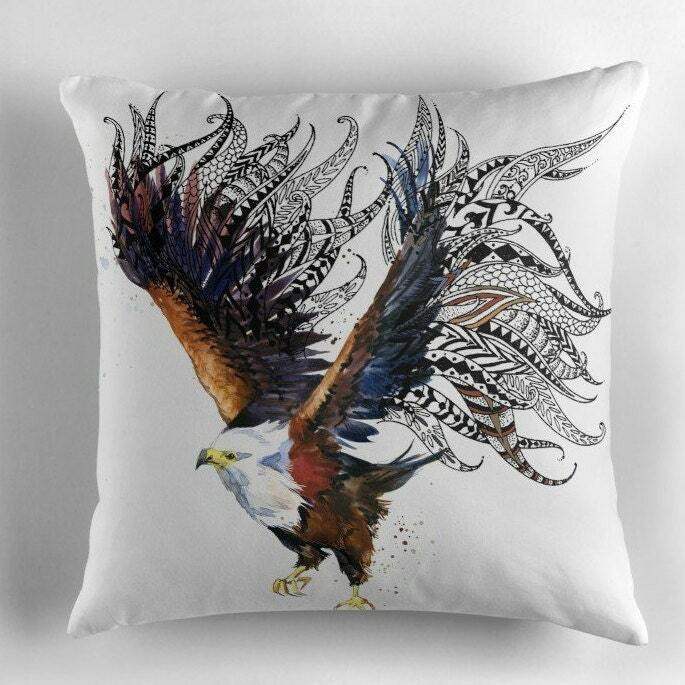 Printed with the Eagle design on the front and a plain white back, this cushion will look amazing in any room in your house from living room to bedroom.